Multi-version selection, according to actual needs, select the best cost model. Jump starter – to Jump Start a dead battery of a 12V gasoline car just in seconds. It can jump start the vehicle battery 25 times on a full charge. when you are travelling in some untraversed place, and your car battery is out of power, you can use this car jump starter to start your car. Power Bank – to charge portable electronic devices, such as mobile Smartphones, tablets,portable gaming system, digital cameras, camcorders, Bluetooth headsets, portable GPS devices, and any other DC 5V powered electronic devices. It only takes 1-hour for a smart phone to be fully charged. And never worry about your smart phone or tablet running low on battery ever again. 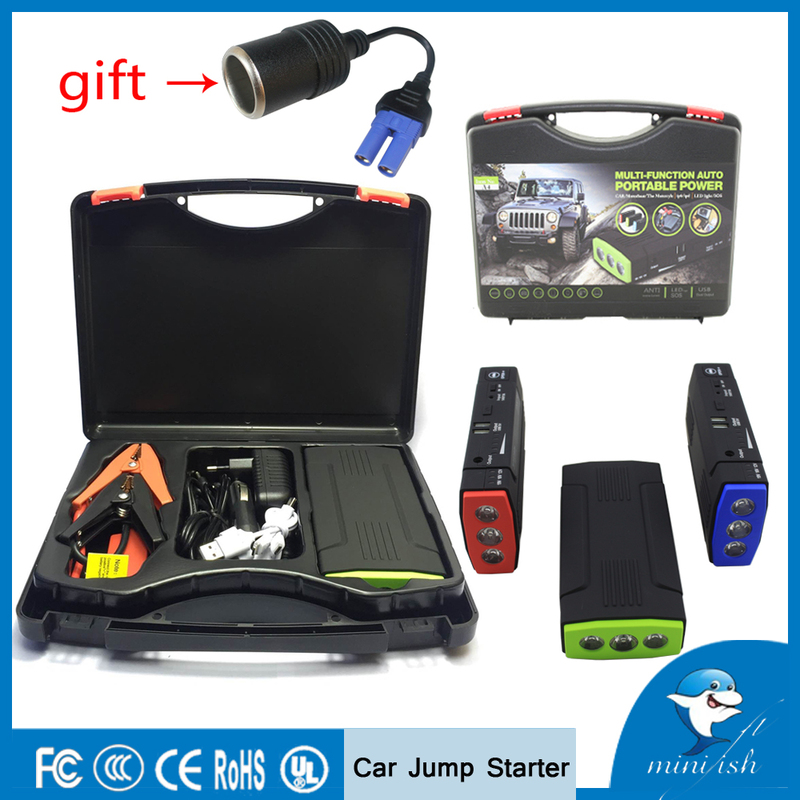 Technical specification of Car Jump Starter. Powerful capability for jump Start 12V vehicle. How To Use With Car Jump Starter? About MiniFish products: we use high security battery and top quality Aluminum metal, with professional custom circuit board. total solution of protection as: converse connection over-charge&discharge over-loading; short-circuit protection. About warranty: we promise replacement within 12 months if any quality problems are found. About certificate: our products passed the CE, ROHS, FCC certification. 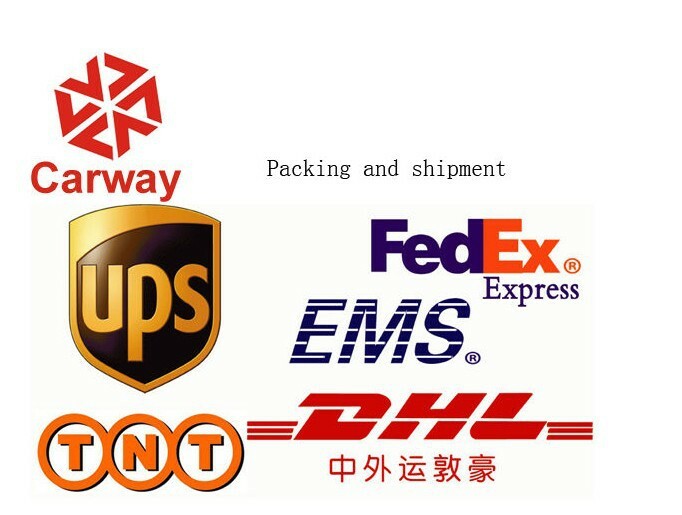 About price: The most favorable price in the same quality products. Verified Supplier – Shenzhen FishIE Technology Ltd.
Q: In case of not used,how long it need to recharge the battery jump starter? A:In case of dormancy for long time,It is suggested to maintain certain battery capacity and the product shall be charging at least every 3 months. Q:When i start the car,i found it heating with the clips. A. While using the product or charging process,mild heat of equipment is normal phenomenon but not fault. Q:what is the most security capacity when i starting the car? Q:When the car start,what should i do next step? A:Please remove the product from the vehicle within 30s after the vehicle started.